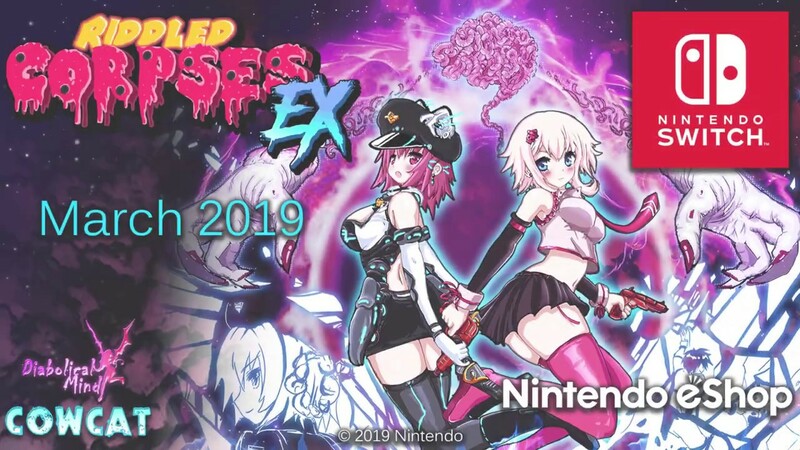 Xenon Valkyrie+ will be kicking off the start of 2019 with a release on Switch. Take a look at some footage in the video below. Cowcat is bringing Demetrios: The Big Cynical Adventure to the Switch eShop early next month. View some early footage below. 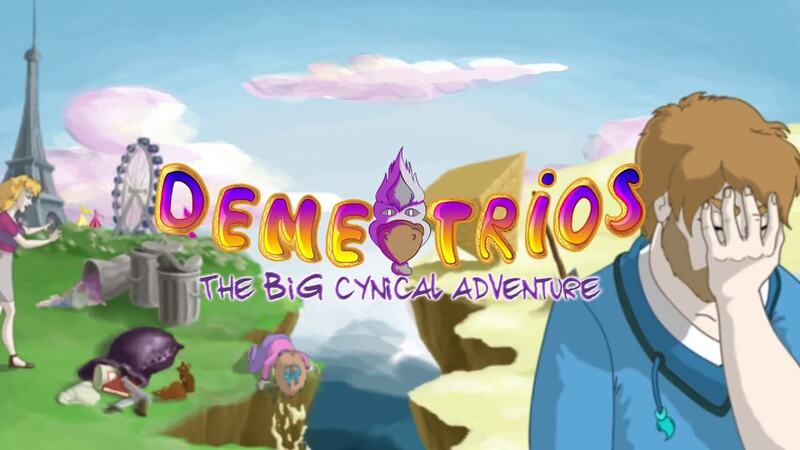 Demetrios: The Big Cynical Adventure will be out on December 3. Cowcat announced today that its adventure game Demetrios: The Big Cynical Adventure is coming to Switch next month. 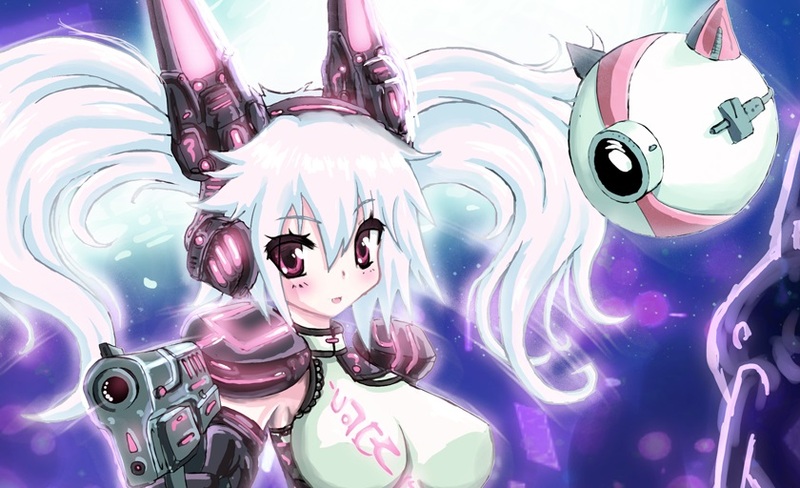 If you’d like to see what the title entails, you can try out a free demo that’s live on the eShop right now.